Keep your eyes safe from sunlight and winds in the air and keep your fashion alive with the ongoing more than 55% discounts on all the Sunglasses on Flipkart. 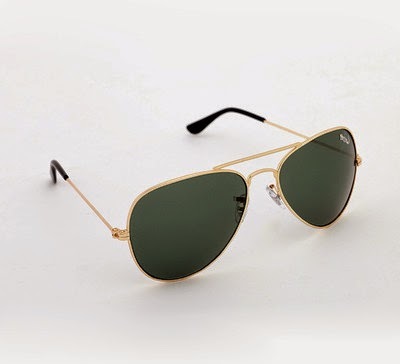 Sunglasses are sold by WSretail, so the Delivery is free and you are getting best quality sunglasses, in all sizes and with the Best discounts available on Branded stylish Sunglasses. For more Deals and Discount offers, Subscribe All India Coupons below via Email.